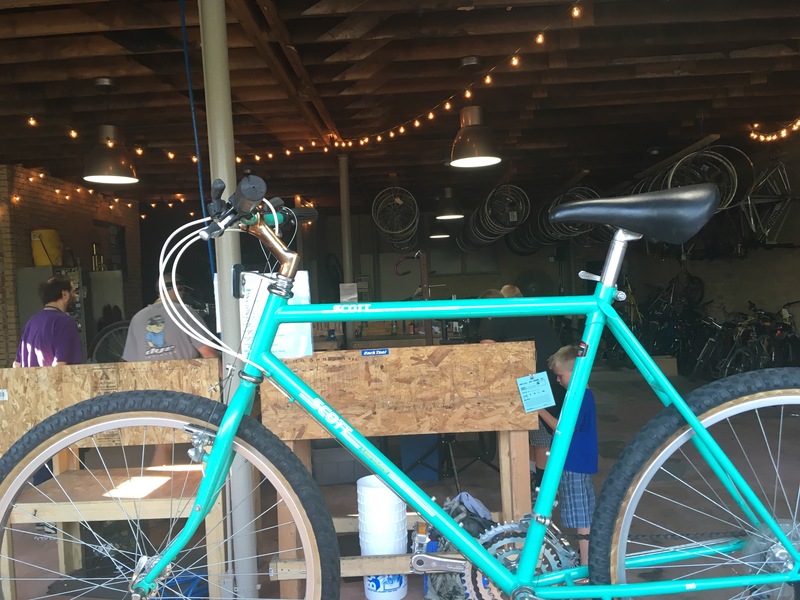 If you haven’t visited the new Provo Bicycle Collective location in the Joaquin neighborhood, you just have to stop by. 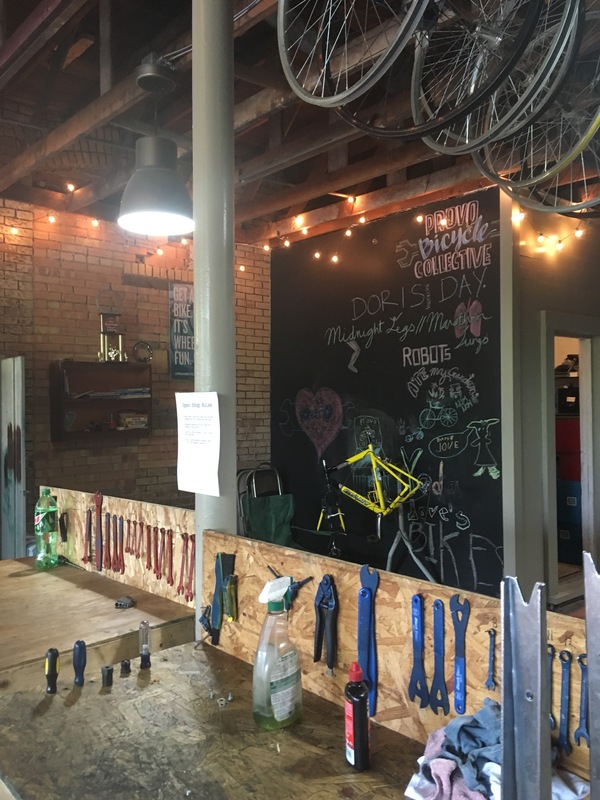 They’ve taken over an abandoned corner building / former graffiti magnet and are turning it into something the neighborhood can be proud of. 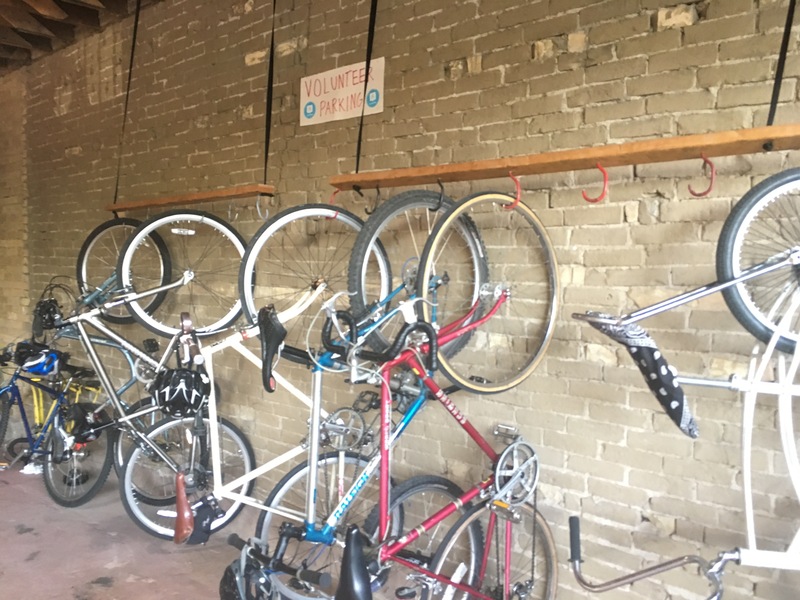 You’ll find it at: 397 E. 200 N.
Well-organized tool benches, plenty of indoor bike parking, expert advice, and just about everything you need to spiffy-up your bicycle for the summer. 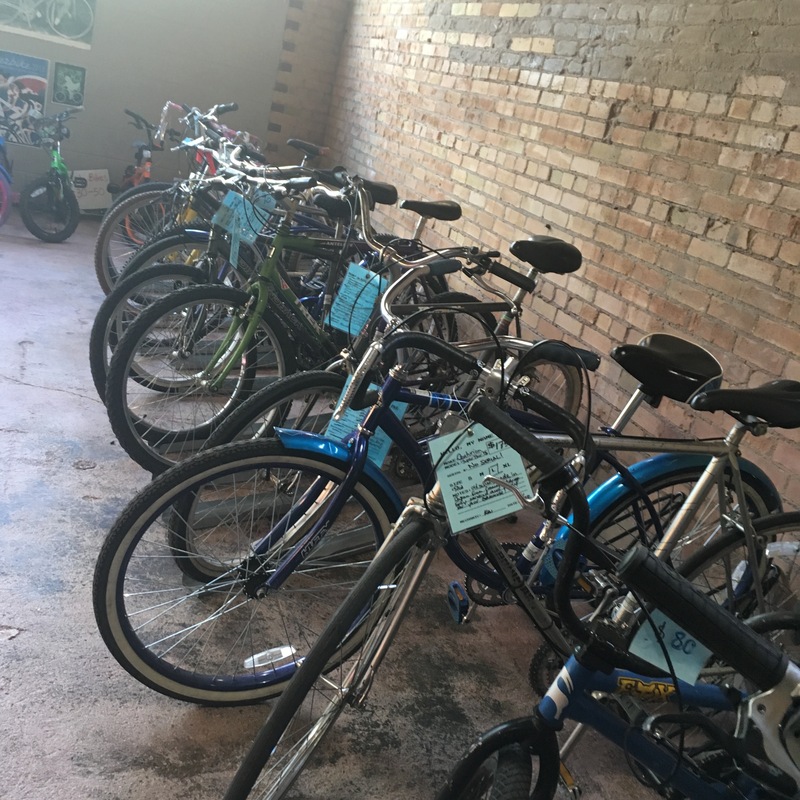 You can even buy a used bike to help support the non-profit. 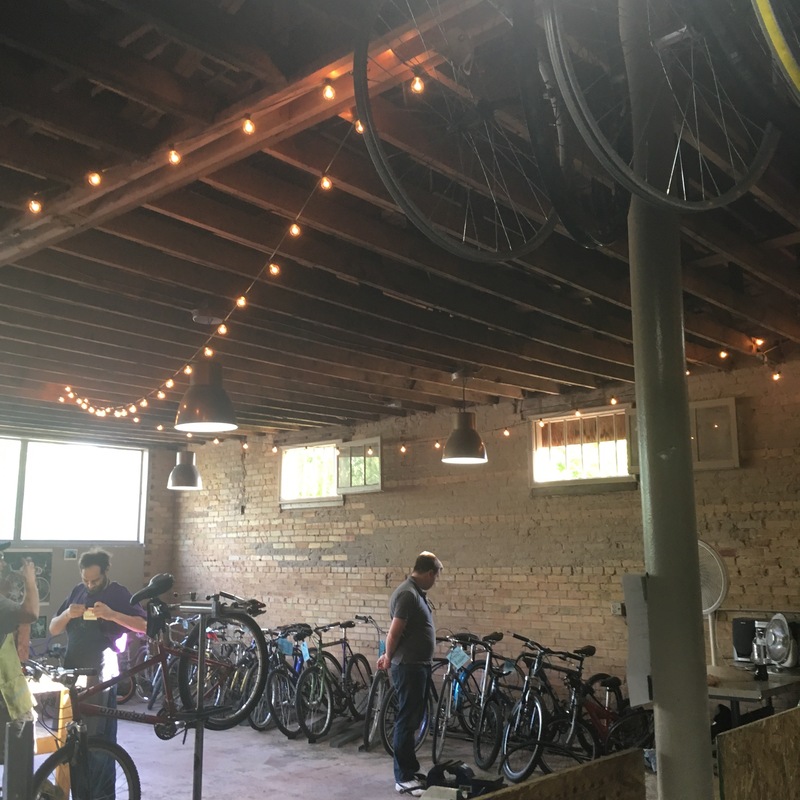 The new space is…dare I say… sort of magical. 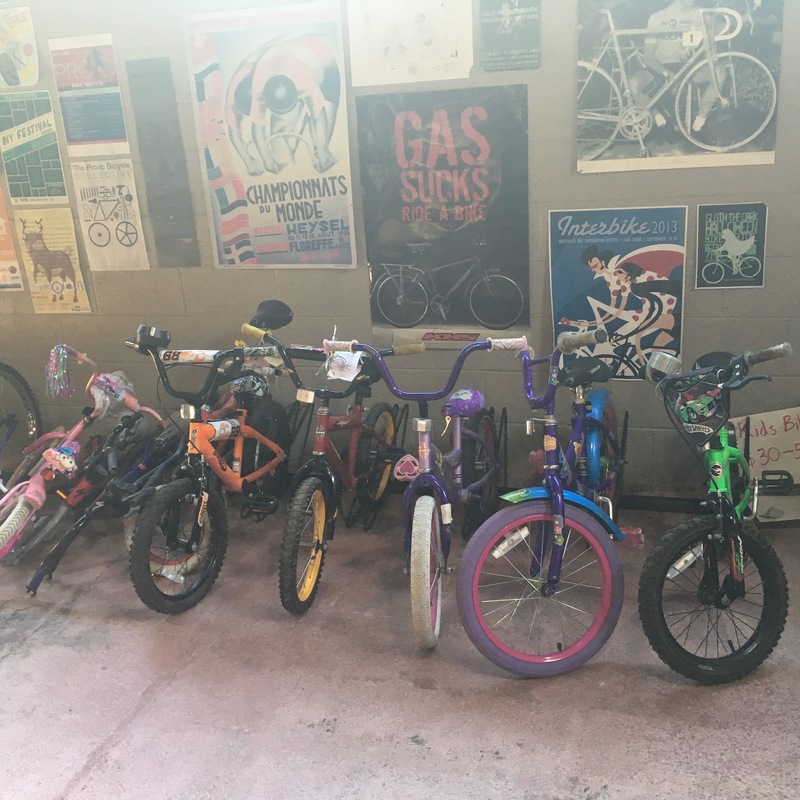 Huge props to the herculean efforts of the Bicycle Collective staff for making this happen, to the Joaquin Neighborhood for their inspiring support, and to the Planning Commission & City Council for their willingness to catch the vision.